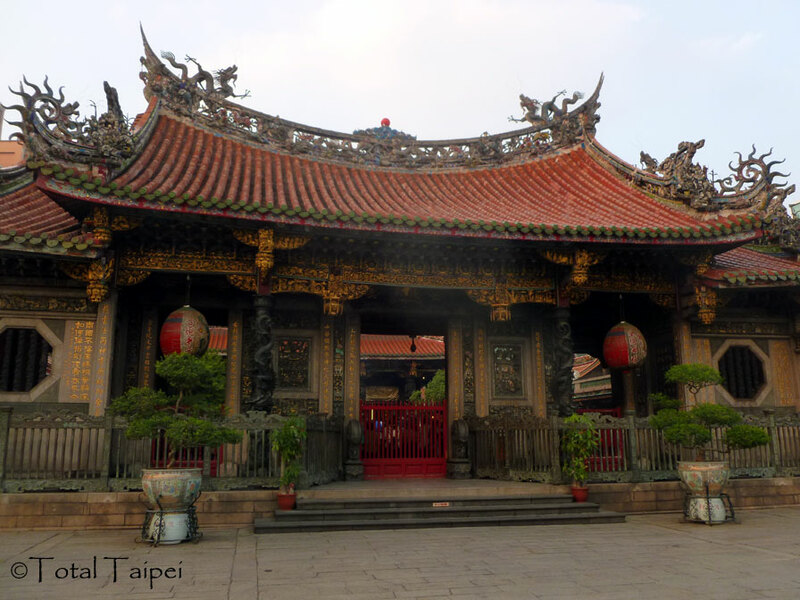 Taipei’s Wanhua District, which borders the Tamsui River to the west and the Xindian River to the south, is home to the popular Ximending shopping district and Longshan Temple. It’s one of the smaller districts in Taipei and is only served by three MRT stations on Lines 5 (Blue) and 3 (Green), and one TRA station at Wanhua. There’s a wide variety of restaurants, including plenty of street vendors, in and around Ximen MRT station. The area also includes Red House, which hosts arts activities and houses an artists market. Near Longshan Temple is Huaxi Night Market (Snake Alley). Other night markets in the district are Xichang Street Night Market, Guangzhou Street Night Market, Wuzhou Street Night Market, and Nanjichang Night Market. Here is your list of restaurants and cafes in Wanhua District divided by the nearest MRT station. Check out the drinking options in Wanhua.